The Oscar nominations come out January 22 and Canadian director Domee Shi is already on the shortlist with Bao. She can’t talk about the Academy Awards, but the Toronto-raised animator says just making the short at Pixar feels like a victory. Filmmaker Domee Shi is on The Ex-Press’s list of Canadians to watch for when this year’s Oscar nominations are announced January 22. Bao is one of many special features included in the Incredibles 2 DVD-Blu-Ray editions, out now. 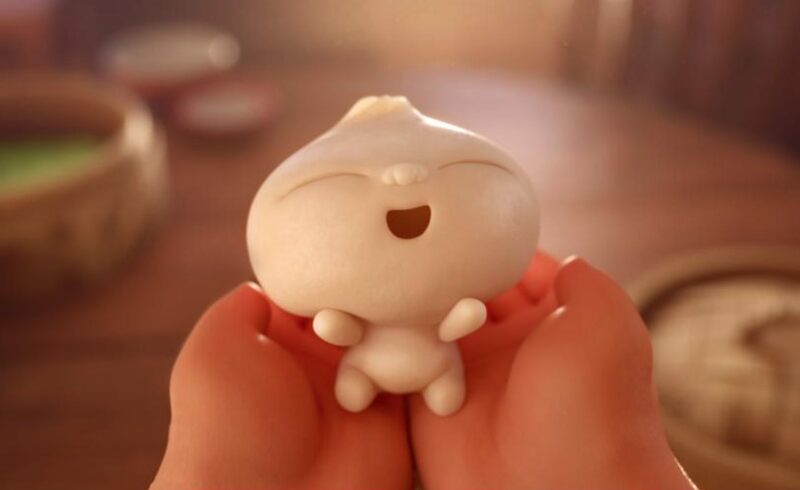 VANCOUVER — Bao was getting buzz even before it bowed before Incredibles 2 this summer and pushed to the head of Oscar’s animated short film pack. Its 20-something Canadian director, Domee Shi, made history as the first female to ever direct a Pixar short. It was a notable shift from the studio known for boy stories such as Toy Story and Cars, but Shi says she believes she’s part of a larger change in the industry, and the realization of Bao is concrete proof of that transformation. You can buy, stream, and download Bao now for any device. But there’s something about seeing a short film on a big screen that provides a unique experience for the viewer: Something whole but brief that isn’t trying to sell you something. Bao is personal and a little weird. It tugs on something primal. It’s everything we look for in YouTube, without the ultimate disappointment of watching bad camerawork and skin-crawling confessions. Bao is a largely wordless story of a lonely woman and a dumpling that suddenly comes to life, filling a hole in the empty space. The dumpling is adorable. An edible cross between Pikachu and a pirogi, little Bao is clearly the star of this little show. After all, it’s a Disney-Pixar film. Nothing bad happens to anything cute. Right? The dumpling is adorable. An edible cross between Pikachu and a pirogi, little Bao is clearly the star of this little show. After all, it’s a Disney-Pixar film. Nothing bad happens to anything cute. Right? Bao Bao Baby: Domee Shi’s little dumpling is a cross between Pikachu and a pirogi. Courtesy of Pixar. It’s also, in some ways, disturbing. Because (plot spoiler coming…) just as soon as we come to love little Bao, and watch him grow into an autonomous dumpling, no sooner does Dumpling Mama eat him. If you’re not expecting metaphor — and who does in a genre where birds sing show tunes, penguins tap-dance and robots dream of Hello Dolly? — then it’s a tad jarring. And darkly funny, which makes you wonder how far Shi could, or would, have gone. The eating part was always there from the beginning. So that told me from the very beginning, that the studio seems to be supportive of my offbeat vision for this short and the only things that really changed were the details… at one point, it was probably more disturbing because there was some chewing… and it went on for longer…. Getting the comic and dramatic intonation just right was one of producer Becky Neiman-Cobb’s central preoccupations while working with Shi on Bao. “There was a lot of time spent on crafting that twist,” says Neiman-Cobb, who mentored Shi through the process and went out of her way to assemble a female-driven production crew. The movie is about the dynamic between a doting mother and her over-protected adult son — which feels familiar and to a degree, stereotypical — but that misses the palpable layers of female awareness both Shi and Nieman-Cobb bring to the fore by first off, offering a female protagonist who looks different from the standard porcelain-faced pretty things associated with the Disney brand, and secondly, by their mere presence in the boy kingdom of animation. I tell them I’ve interviewed many Disney and Pixar animators before, but they are the first women I’ve interviewed on an animation press tour. 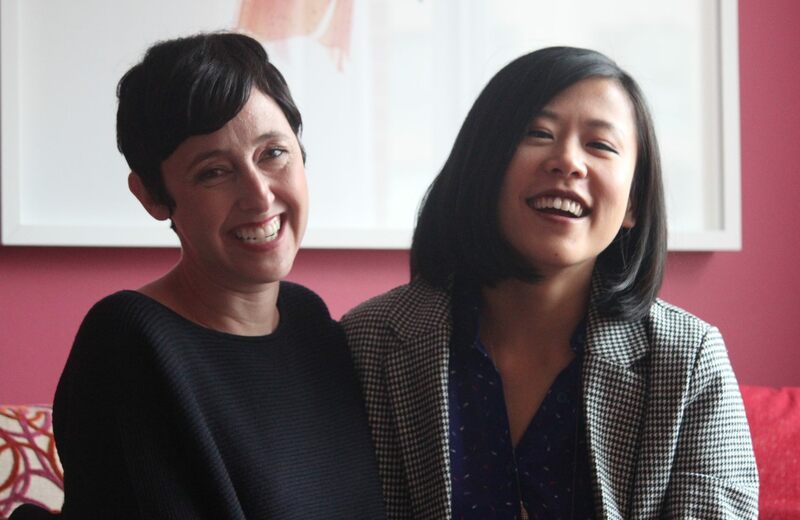 Taking a Bao: Becky Nieman-Cobb, producer, and Domee Shi, writer-director of Bao in Vancouver. Katherine Monk photo. “It is still very male-dominated industry. But you really see the change happening on the ground floor. Especially at schools, enrolment is now over 50 per cent women and sometimes even 75 per cent girls. And hopefully, with this short and other projects lead by women, that you will see those numbers reflected more in the industry,” says Shi. According to Oscar rules, the two women can’t talk about anything Oscar-related, though they are already on the short list for best animated short. The most they can offer is a comment on a hypothetical nomination. I’d be super excited to get a nomination because then I could go to the show, and I’ve always wanted to see what that would be like. But I wouldn’t want to win, because then I wouldn’t have to talk. I’ve usually hid behind my drawings… I’m still not comfortable being thrust in front of them. 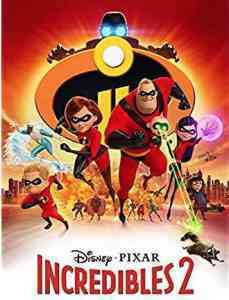 Bao can be viewed online for a small fee, or purchased as part of recently released The Incredibles 2 DVD/Blu-ray editions. The 91st annual Oscar nominations will be announced January 22nd. The gala event airs February 24, 2019. Main image: Producer Becky Nieman-Cobb (left) and Domee Shi (right) in Vancouver. Photo by Katherine Monk. No Replies to "How Bao’s house of women brought new dimensions to Pixar animation"